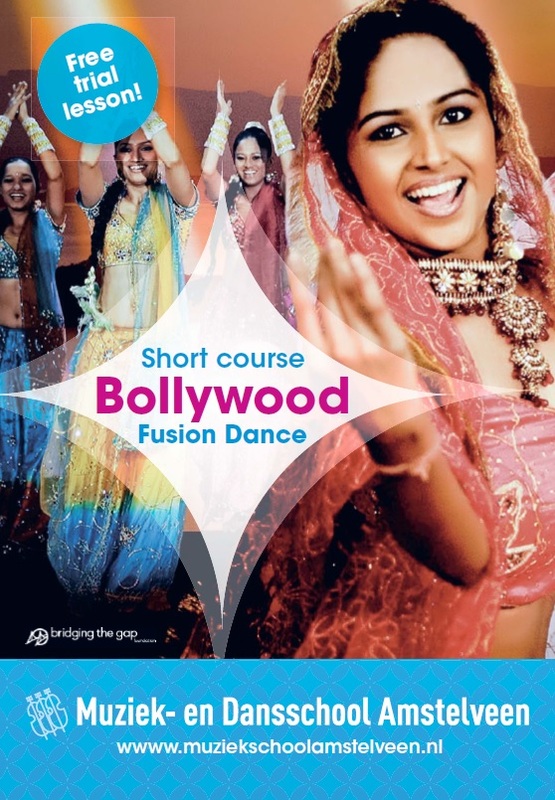 Take part in a 9 wee k Bollywood Fusion Dance workshop in Amstelveen Centrum ( Muziek Dans School Amstelveen ). Classes start as of 24th of January 2015 and are every Saturday for 9 weeks. We have workshops available for children and adults seperately. If you're intersted in participating or would like your child to participate, then please email us: btgfoundation@gmail.com.